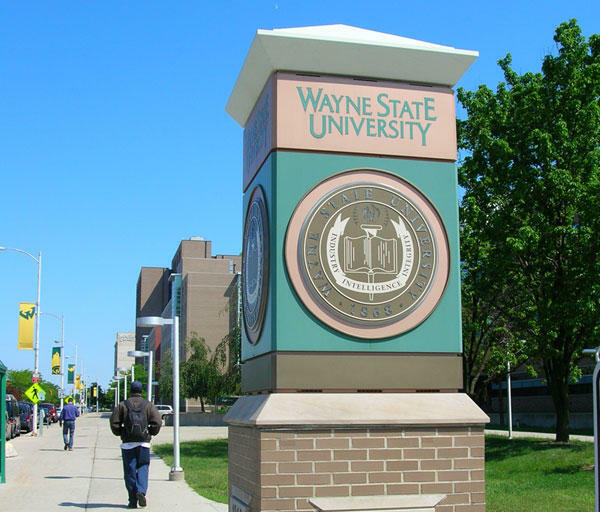 Wayne State University will offer free tuition to its employees’ children. The program is called "Born to Be a Warrior". It's a pilot scholarship program for freshmen and transfer students who do not have a bachelor’s degree. In a statement Wayne State said, "Implemented by the Office of the Provost, Office of Undergraduate Admissions and the Office of Student Financial Aid, the goal is for employees to consider all the amazing opportunities available at the university and allow Wayne State to be part of their educational plans." Officials say the program is for children of full-time employees who meet GPA and standardized test criteria. Incoming freshmen must have a 24 ACT/1180 SAT score and a 3.5 GPA in high school. At Wayne State the student must remain enrolled full time and maintain a 3.0 GPA to renew the scholarship. Dawn Medley is the associate vice president of enrollment management at Wayne State University. She said that student recruitment is very competitive in the state of Michigan. "We just want to stay competitive, we want to make sure that our employees know that we want their students to come here," she said. "And a lot of times students don't necessarily want to go where their parents work and this gets us to the table for a conversation." "As we [Wayne State University] are competing for these outstanding, nationally recognized faculty and then staff members we want to be able to offer them an incentive where we can attract them to Wayne State and have them come here and know that they're valued," Medley said. The pilot program will start in the fall 2019. For students interested, they should apply by May 1, 2019 to be eligible for the fall 2019 school year. Wayne State University has the lowest graduation rate for public universities in Michigan, but federal data shows it's improving in that area faster than any public university in the country. The Integrated Postsecondary Education Data System shows that Wayne State’s graduation numbers went from 26 percent in 2011 to 47 percent in 2017.